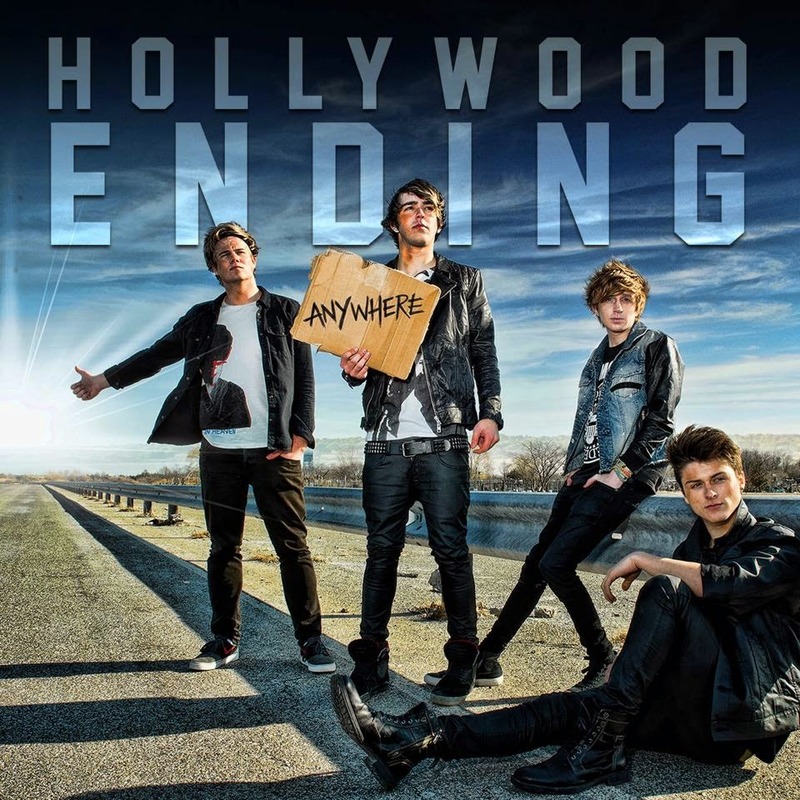 In the last few months I've started listening to a band called Hollywood Ending. I really like the majority of their songs, but the one I've been listening to the most recently has been 'Good Time Girl.' I think my favourite thing about the band is that their songs are fairly upbeat and generally just fun, which is something we all need to hear every now and again. This song's actually quite a bit slower than a few of their others, and is more of a ballad (considering I like it, what's new). I like that it's kind of a love ballad but it's not too gooey, if that makes sense? Sometimes this type of song just gets a bit too cliche and overly lovey dovey, which I'm not a massive fan of. Essentially the lyrics make it more about finding someone who's like you and likes the things you like, rather than fantasising over some sort of stereotypically perfect girl. To me I hear it as quite a summery song, just because I've listened to it mostly towards the end of the summer. The song was released on the band's Anywhere ep, in April, along with six other songs. You can check that out on iTunes here if you'd like to. Hollywood Ending actually supported McBusted on the second half of their UK tour earlier in the year, with lead guitarist, Chris, being James Bourne's younger brother. Unfortunately the McBusted tour date I attended was earlier on and so I didn't get to see them (and wouldn't have even if they had been there as we couldn't get into London until very late that evening ughhh). However, the band are touring in the UK through late-October and early-November, so I'm hoping I'm not busy the night they're in Birmingham and can get a ticket to the show. You can find tickets here if you'd like to check them out live.